Order Online from The Story Shop! 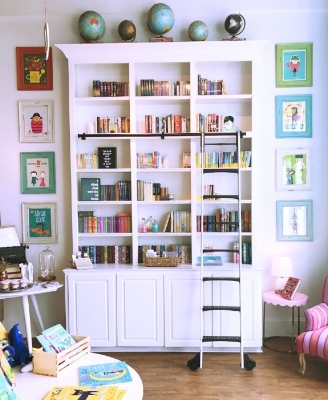 Do you love The Story Shop? Do you live too far away to make it in on a regular basis? Do you lack the lassos and restraint devices necessary to wrangle an army of children into the car on command? Have no fear! Online ordering is here. We have added a selection of new releases and shop favorites to our online store. Not only can you order books to be shipped to your home; you can also pre-order new releases or reserve copies of books you can’t make it in to grab! When you reach the store web page by clicking on the lovely and distinguished penguin below, scroll down to the New & Notable section to see what goodies we have available online.